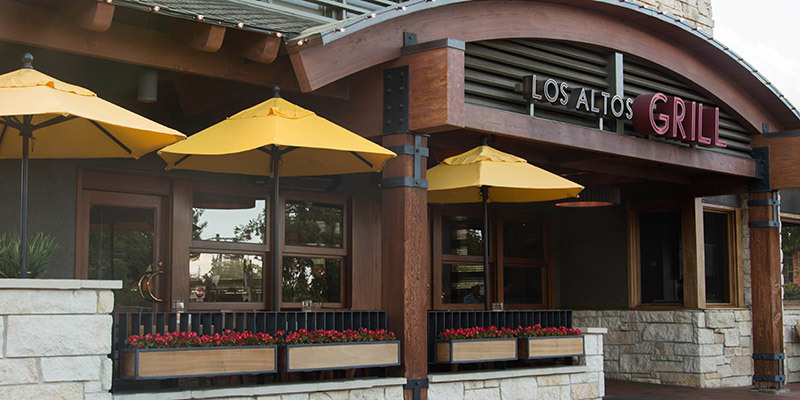 We are located at 233 Third Street in Los Altos, California, just off of South San Antonio Road in North Los Altos. Open nightly for dinner. To enhance the experience of all our guests we ask that you respect our dress code. We consider tank tops, overly provocative clothing, boldly logoed athletic attire, and flip-flops too informal for the dining experience we plan to provide. We do not allow hats to be worn in the dining room. Your comfort is our priority; however, we do not feel that overly casual attire is appropriate for dining in our restaurant. For information about management training and available staff positions, visit our careers page.